Palamedes PR was appointed by a representative of FULLFast, an appetite suppressant that curbs food cravings, with the clear task of developing national media coverage for the brand. The product contains Griffonia, a source of Serotonin that controls the feeling of being full. 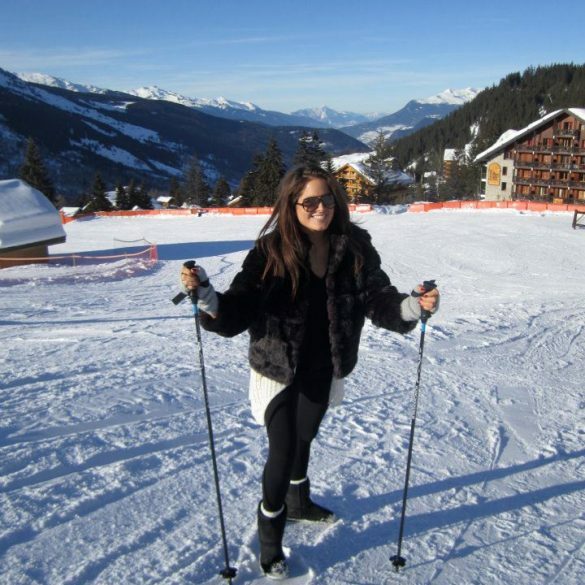 With the help of Made in Chelsea star Alexandra ‘Binky’ Felstead, we broke the story about the world’s most expensive New Year detox – a 30-day health plan costing almost £5,000. 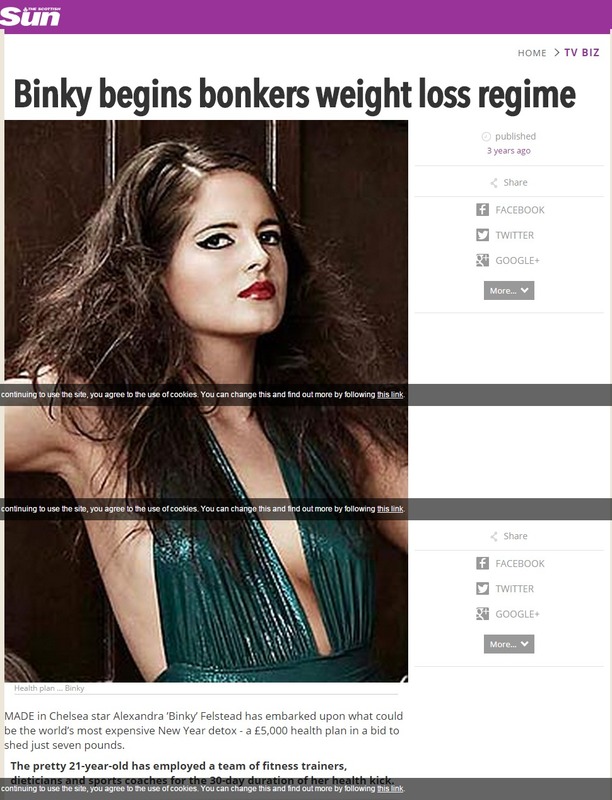 The story revealed how Binky employed a team of fitness trainers, dieticians and sports coaches in a bid to shed just seven pounds. The party girl took up extreme sports, cut out fatty foods and alcohol and spent more than £150 per day on what we called the ‘Posh Cleanse Diet’. She was aided by FullFast, adding: ‘it’s helped shrink my stretched Christmas stomach; I’ve been easting less because I’m not craving so often’. This consumer PR campaign demonstrated our ability to secure invaluable national and industry publicity for our clients.